Warm weather, then snow and rain, then more warm weather has rocketed the river from a scary July level to historical average for June. 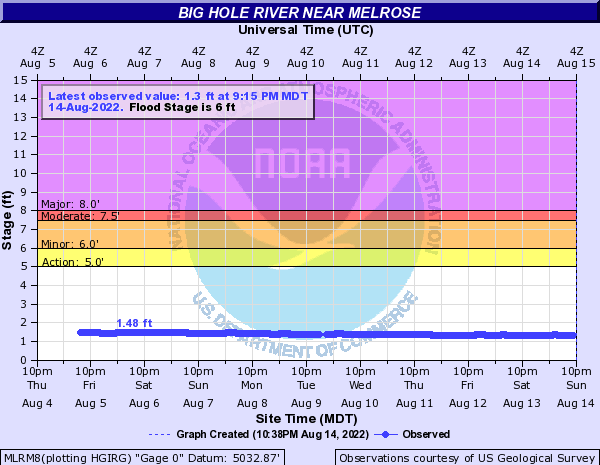 This has made for a tough week of fishing, but starting Wednesday the river is leveling out and coming down. 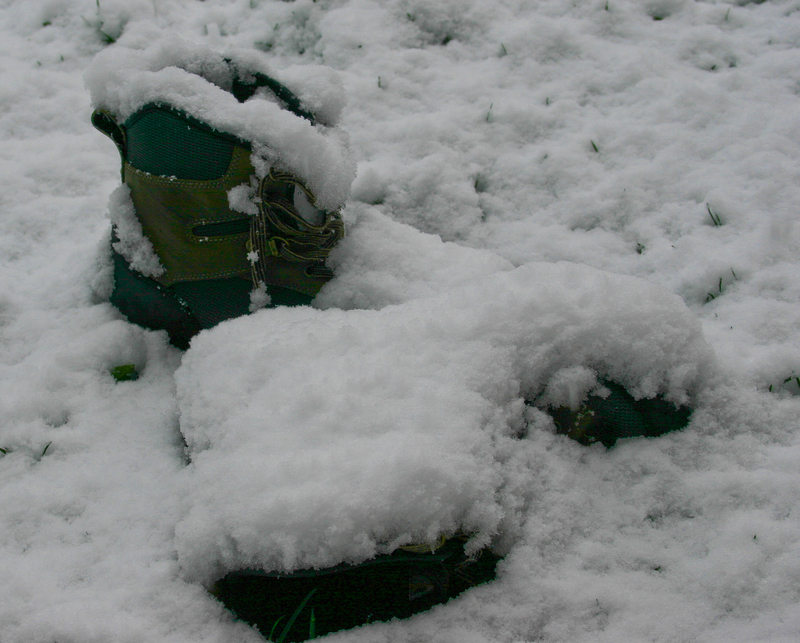 This weekend's cold temps ought to keep the snow in the mountains, so we will be at the mercy of the rainstorms. The hatch will most likely not come off until we get a warm day, but I wouldn't be afraid to throw a big bug as the water clears up. 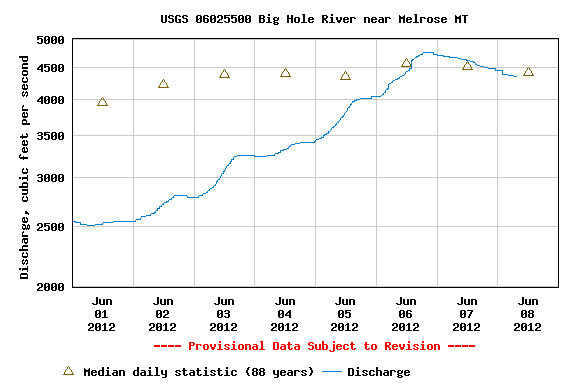 The Big Hole is on the rise, up almost 1,000 cfs over the past three days. Looks like a wet weekend ahead. 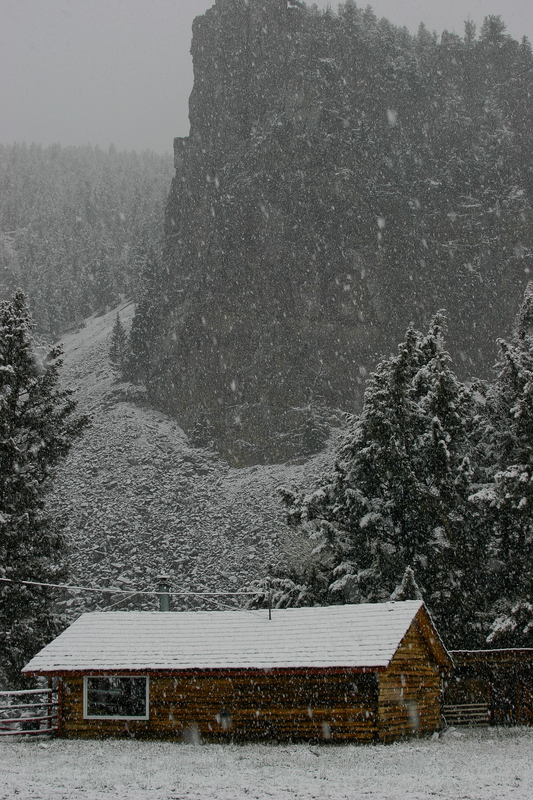 Luckily, with valley temps in the 40's we should get a good hit of snow in the mountains. 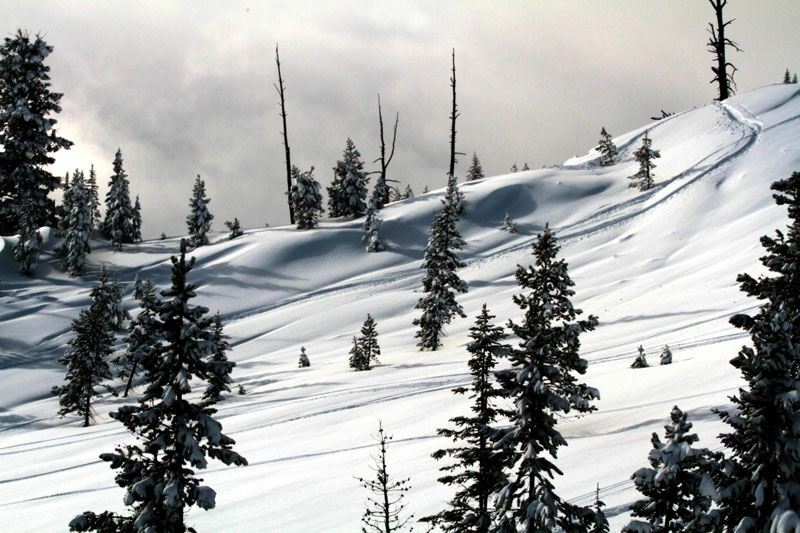 Did that storm come in with heavy winds, or was that a collective sigh of relief from the skiing and fishing community of Southwest Montana? 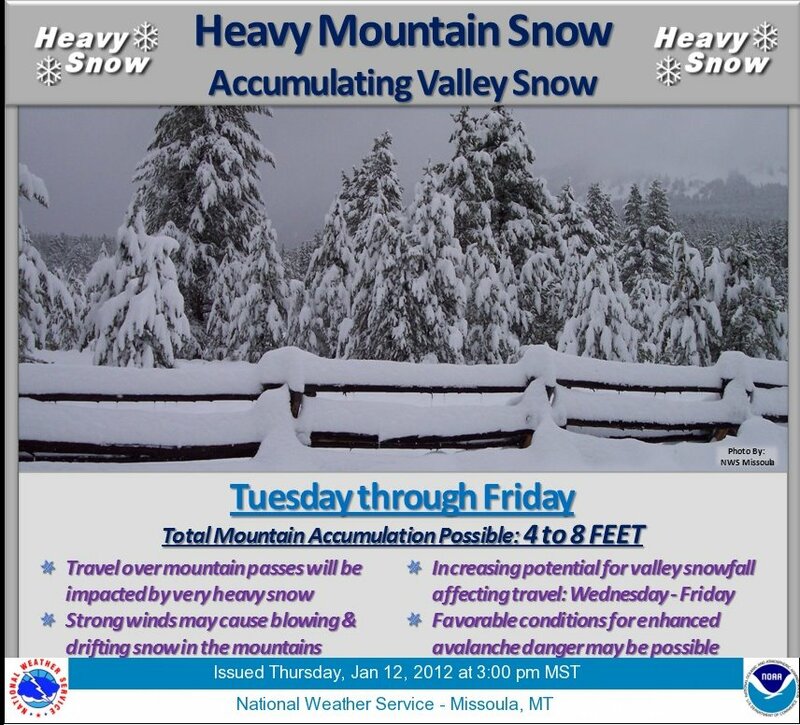 On Monday, the NWS started issuing promising forecasts which turned to winter storm warnings and eventually into the storm system being called Snowmageddon throughout the Northwest. 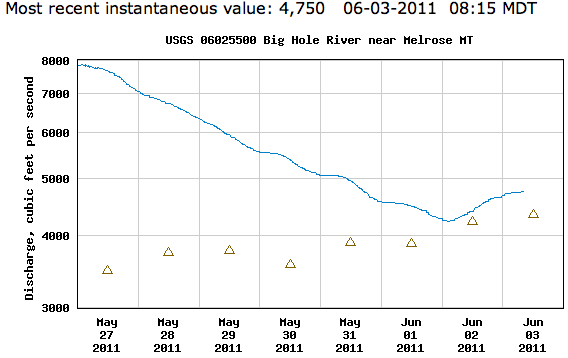 What did that mean for the Big Hole Watershed? 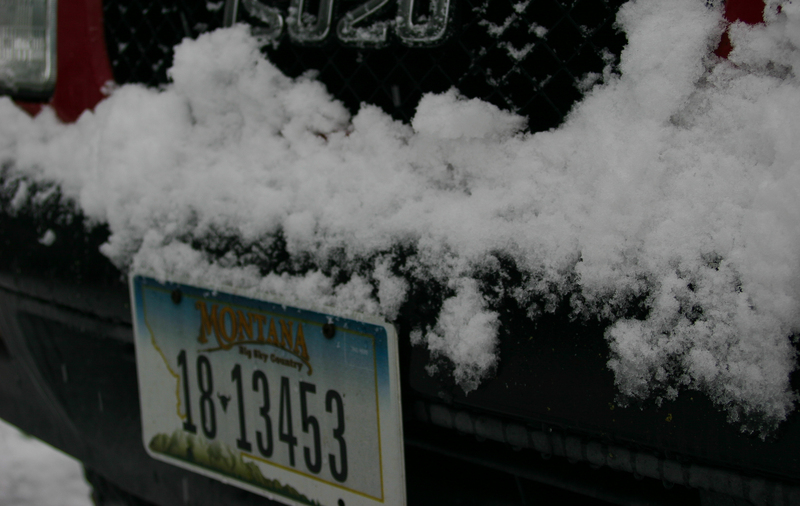 True to her word, La Nina and her beau, Old Man Winter, returned to Southwest Montana this week, and as if to apologize for their late arrival they coated our mountains with over 4 feet of snow over the course of two days. 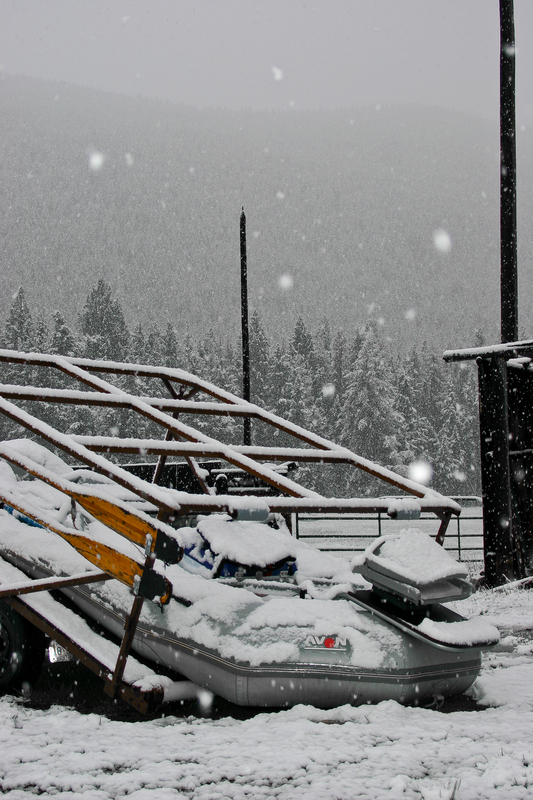 Keep doing your snow dances and ritualistic sacrifices to Ullr, the trout will thank you next summer! With river flows as they are, big ugly bugs are the order of the day. Trout will seek havens close to the bank to get out of the current. Opportunities are limited in these conditions but there will be backwaters and inside turns where trout will look for their next meal. If and when the mother's day caddis hatch comes off, we could see some good surface activity. The river has been rising all week and plateaued today. The river will continue to drop throughout the weekend with these cool temperatures. Fishing should be good!